We’ve known since January that Amazon is hard at work on a streaming music subscription service to complement (or perhaps replace entirely) the limited catalog offered by Prime Music. Like the competition, the standalone service would be price around the $10 per month mark and include tens of millions of tracks from the top record labels. 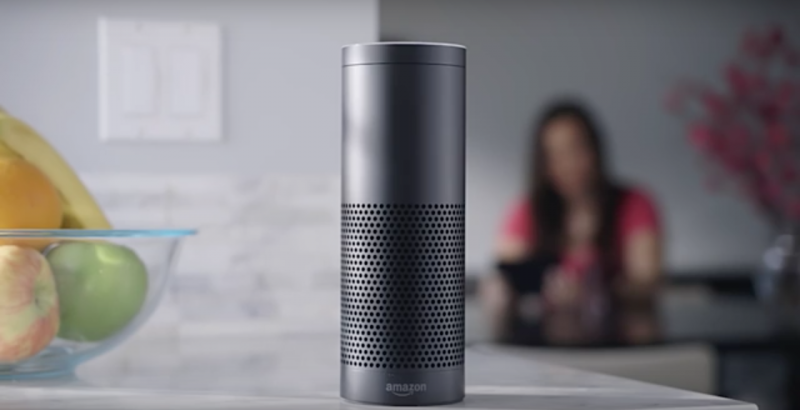 The New York Post said at the time that Amazon was planning to offer a discount of up to $4 per month for anyone that purchases an Echo, the e-commerce giant’s digital assistant powered by Alexa. As it turns out, we may have only had half of the story as it relates to Echo. Sources familiar with the matter tell Re/Code that Amazon is actually planning to implement a streaming music option that’ll work exclusively – and only – on Echo. Amazon would like to roll out both services next month although it hasn’t yet hammered out deals with all of the major record labels and publishers. Furthermore, it hasn’t yet been decided if the Echo-only service would command $4 or $5 per month. Naturally, a representative with Amazon declined to comment on the rumor. Streaming music outfits have tested the waters with ~$5 per month services before with varying degrees of success, usually by excluding on-demand features and offering more of an Internet radio model. Off the top of my head, I can’t think of a service that’s cheaper than the industry norm of $10 and limited to playback on a single device. Limiting playback to the Echo is a semi-risky proposition, especially considering it doesn’t have audio-out and its speaker is just alright (and not really portable). Then again, there’s really no harm in trying out the business model. If adoption doesn’t meet expectations, just nix it and move on.